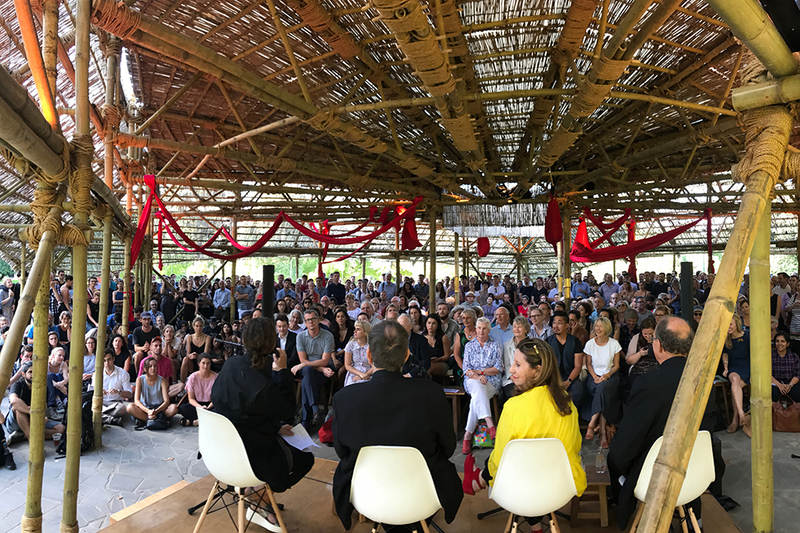 On our library you will find a regularly updated archive of recordings from talks and readings from the first MPavilion season in 2014 to the present day, accessible anywhere in the world. It’s a place brimful of recordings so that you can visit—or revisit—a selection of our cultural events from over the years and listen in-season to the latest from MPavilion 2017/18. It’s the best way to catch up on MPavilion happenings… whether two weeks or two years ago. Listen online at library.mpavilion.org or as a podcast via iTunes by clicking here.